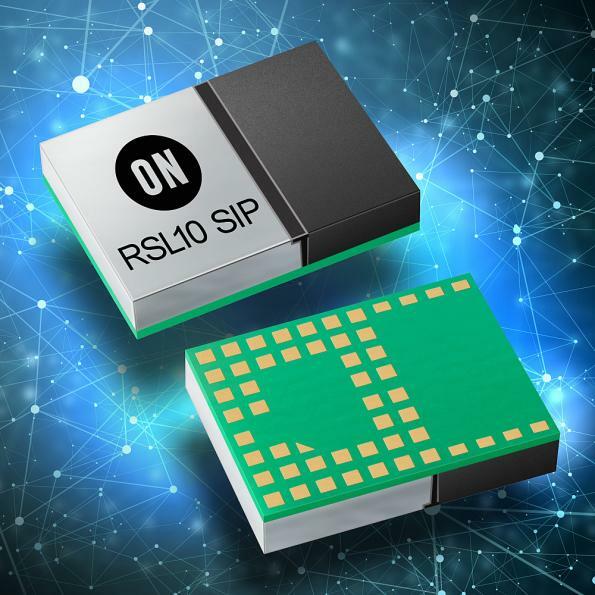 The RSL10 SIP has a built-in antenna, RSL10 radio and the required passive components in a small package. 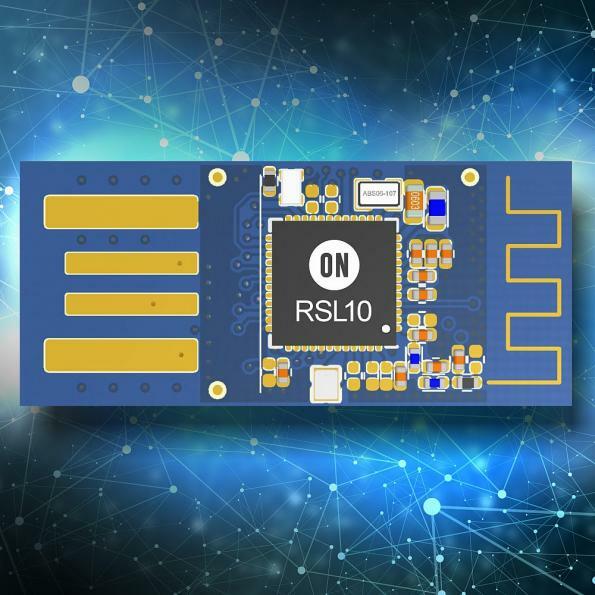 Certified by the Bluetooth SIG, the RSL10 SIP cuts design time and development costs by removing RF design considerations. 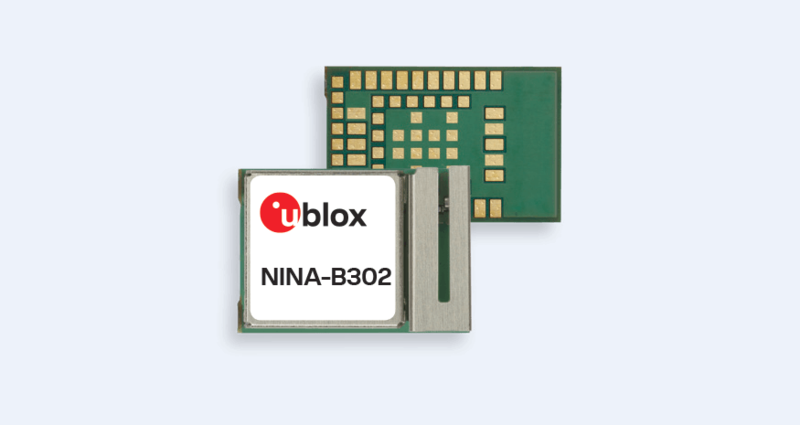 The SiP combines the 2 Mbps Bluetooth 5 speeds and low power consumption. RSL10 consumes 62.5 nW while in deep sleep mode, and 7 mW peak receive power. The RSL10’s energy efficiency was validated by the EEMBC’s ULPMark where it became the first device to break 1,000 ULP Marks and produced Core Profile scores that doubled the scores of the previous industry leader.